Studying Buddhism at IBS means joining a close-knit, inclusive community of students, faculty, and staff. Whether you live on campus or off-site, IBS has resources to support your educational program. Current students can find information about housing, aid and scholarships, faculty contact information, student portals and course registration here. Our faculty are our greatest strength, producing innovative research and dedicated to support our students. 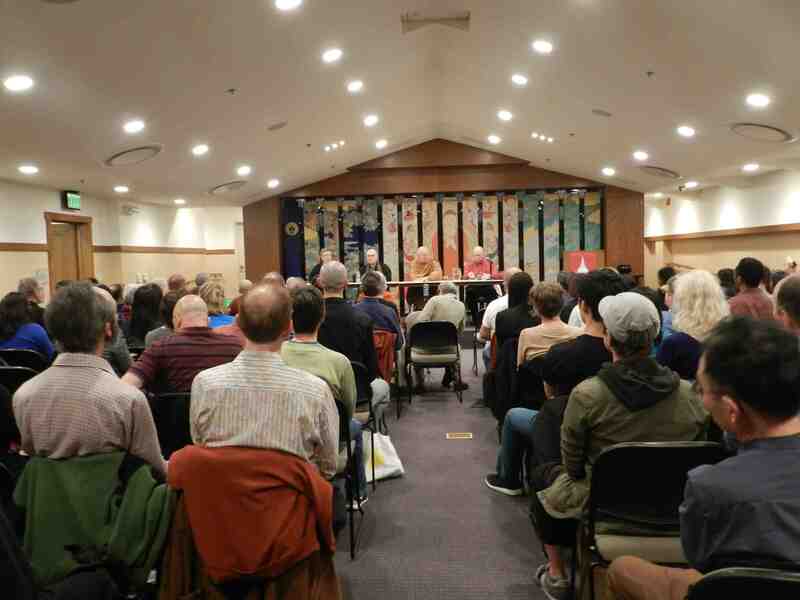 IBS Alumni are community leaders, scholars, and writers, using their time with us to further engage their communities, study, and teach the dharma. Explore what studying Buddhism in Berkeley may mean for you. Support for your Buddhist education. Learn more about our dedicated faculty. Where might a Buddhist education take you? Through institutional partnerships and in community, IBS fosters an awareness, respect, and appreciation for Buddhist, religious, and cultural diversity. Current and potential students can explore these resources that support their Buddhist education including the Office of the Registrar, student portals, and information on student aid and scholarships. Our faculty produce leading edge scholarship and are active in academic and Buddhist communities, locally and internationally. IBS offers a limited number of below-market rooms at our dormitory in Berkeley. Learn more about the dorm and other housing options in Berkeley. Our graduates go on to careers in the ministry and chaplaincy, serve in temples, hospitals, and the armed services, or continue their education in a PhD program. Learn more about what our alumni are doing.